Born in Tijuana, raised in Edmonton. Julio joined the Habitat Studio Team in September 2017. He enjoys working with his co-workers and appreciates the learning opportunities presented at work. Julio looks forward to going through the process of becoming a great carpenter. 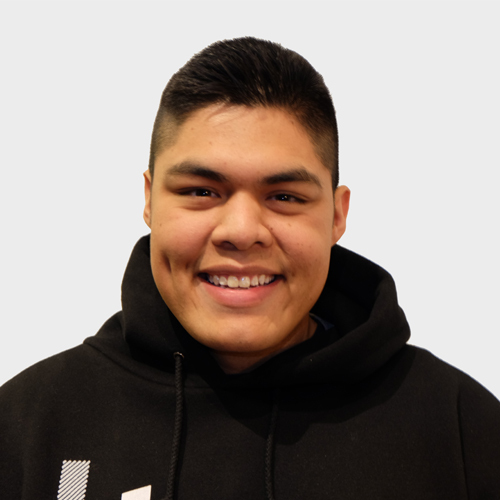 Julio enjoys playing the drums, playing disc golf and learning new languages. He also likes hanging out with family and friends. To travel the world. Preferably South America.